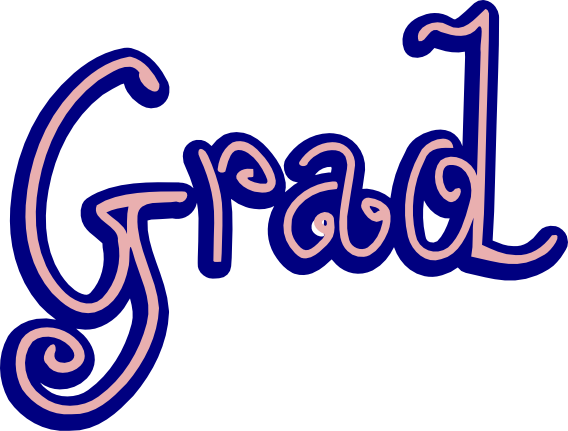 Just a couple of quick files for graduation...link here! Thank you so much for this post. I want to let you know that I posted a link to your blog in Creative Busy Hands Cricut Freebies Search List, under the Alpha(s),Word Art(s), Word Book(s) post on Apr. 30, 2010. Thanks again.